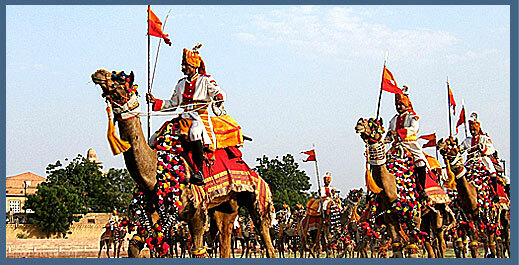 The Royal Horse Safaris are usually conducted in the vicinity of Desert Wildlife, Hilly Terrain and Forested Rural Rajasthan. We can assure you that a trot through the royal trails of Rajasthan with Royal Horse Safari will be a truly thrilling once in a lifetime experience. Have a memorable boating experience in balsamand lake and Jaswant dam. When you are on a round to Jodhpur nearby places, there is a kalyana lake to give you the same experience of boating. Kalbeliya is an entrancing Rajasthan folk dance performed by the women of the Kalbeliya gypsy community. Known as the ‘snakecharmer tribe’, the story of these proud nomadic people is fascinating and troubled. Take a chance to see their Flamenco-esque twirls while you are in Jodhpur. 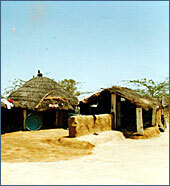 Bishnoi Village safari is another fascinating safari without experiencing which your Jodhpur tour will not be complete. The safari is done with a view to peek into the lifestyle and cultures of the Bishnois, a tribal community in Jodhpur, Rajasthan known for their unconditional love for nature and wild life. Tourists from all over the world who come to explore Jodhpur, Rajasthan visit Bishnoi village to learn more and more about this fascinating tribal community and their picturesque village setting.